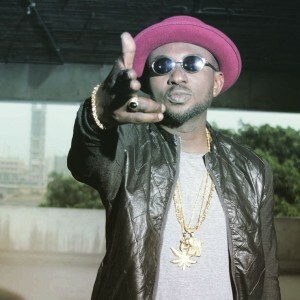 Recall, veteran singer, Blackface Naija, accused former group member, Tuface Idibia out, of theft, saying the latter stole songs from him. Efforts to reach Tuface’s camp to either confirm or deny the allegations proved abortive until now. 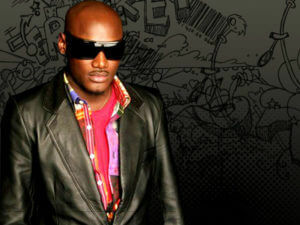 Tuface was interviewed by Channels Television, where he finally weighed in on the allegations. It is just so unfortunate. I do not know where it is coming from (but) I am trying to think of different reasons. At first I though his account was hacked, apparently it wasn’t, we go trash the whole matter, i gat nothing but love and respect for him, its just so unfortunate that he is coming at me like that.